Left thumb, a star on each knee-(the star on left knee had a "7" above and an "11" below), a tattoo "13" at the base of his left index finger, a removed star tattoo on the center of his forehead. 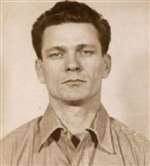 Frank Morris is wanted for the June 11, 1962 escape from the federal penitentiary at Alcatraz in San Francisco California. Morris was sentenced on September 19, 1956 to 14 years custody for a bank burglary in Slidell Louisiana. 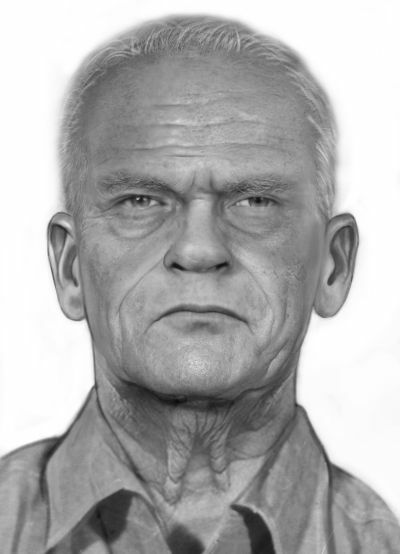 Age enhanced photo is approximately 13 years old and depicts what frank Morris may have looked like at approximately 73 years of age. Notice to arresting agency: before arrest, validate warrant through national crime information center (NCIC). If arrested or whereabouts known, contact the nearest United States Marshals office or call the United States marshals service headquarters at 1-877-wanted2.